Greenleaf Book Group, 9781626340534, 30pp. When Julie, Andrew, and Claire have trouble breathing, they worry about what is going on with their bodies. 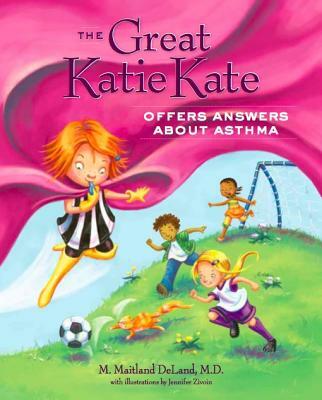 As they sit together in the allergist's office, the Great Katie Kate swoops in and takes them on a journey of discovery through the human body as she explains the nature and treatment of asthma and allergies. Along the way, the youngsters learn about their condition and its triggers and cause the Worry Wombat to disappear.